A “5” Could Make Me Lose Control! 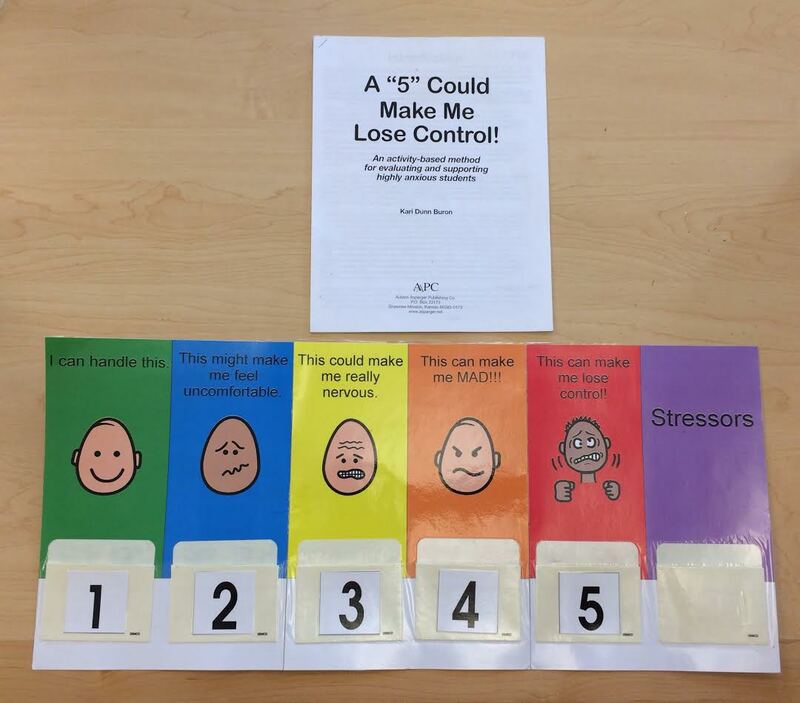 is a great teaching aid to help your child learn how to regulate their emotions. Included in the kit are different cards with scenarios that need to be matched with the appropriate point and corresponding emotion on the scale. This entry was posted in 5-Point Scale, Uncategorized. Bookmark the permalink.